Give your eyes an extra twinkle with the new editions to the Color Disc family. 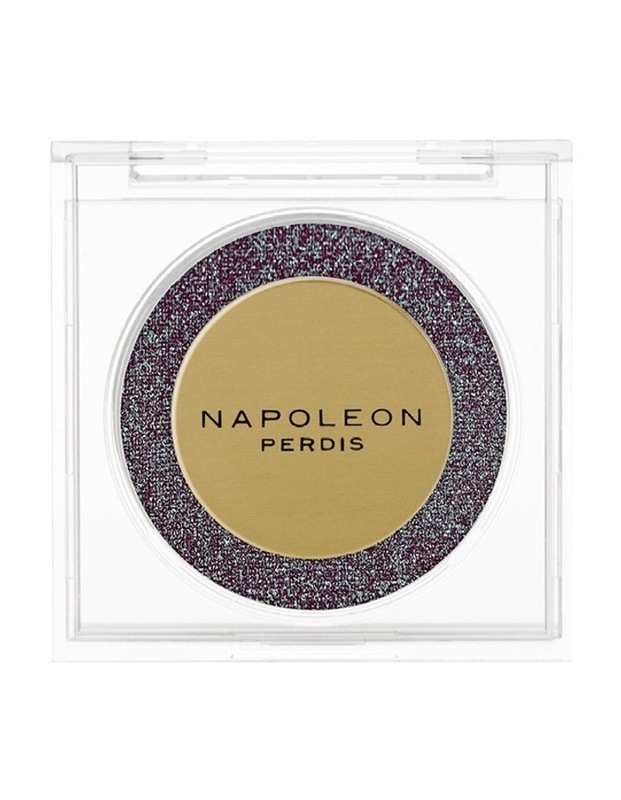 Luxuriously soft and velvet smooth in texture, the daring, metallic and matte pigmented shadows are all youll need to create bold, fabulous eye looks. Paraben free with mini compact mirror, new shades Timeless, Snob Mob and Mafioso catch the light every which way you turn.